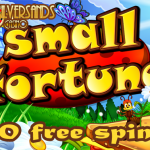 This post contains a coupon code for the New Year free spins offer on Silversands Online Casino: Get yourself going at no cost in 2015! 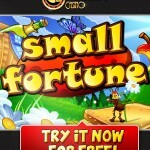 Join the small army of ants that have arrived and are carrying massive prizes to your picnic table in the new Small Fortune slots game. 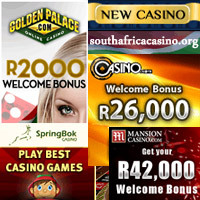 Now available on Silver Sands casino for a limited time free R100 offer to get you started! 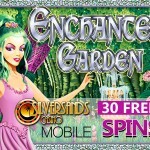 Claim your 30 free spins on Silversands Mobile Casino offer – play the exciting Enchanted Gardens game today with this coupon code to get started. 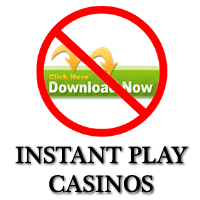 Valid only until 30 September 2013. 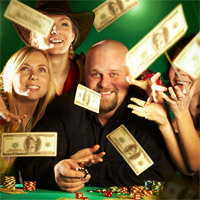 This article provides a brief summary of gambling law developments in South Africa since the 1960s. 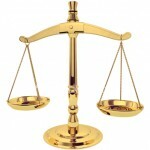 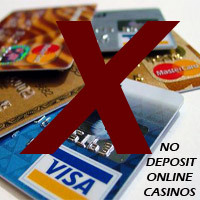 It includes the landmark Supreme Court ruling against online gambling in 2012.